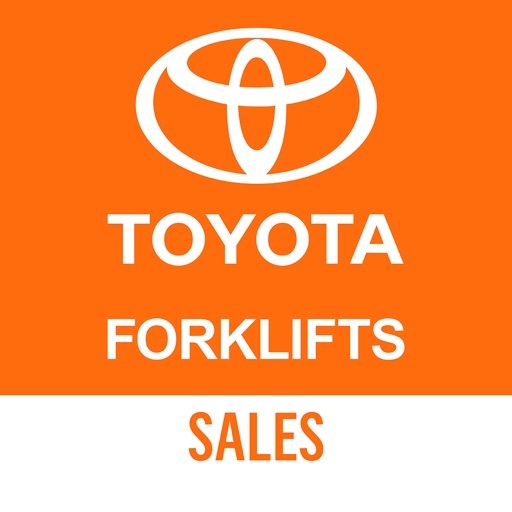 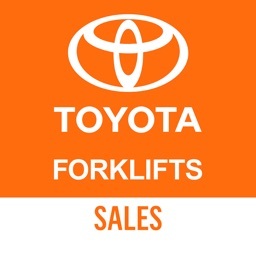 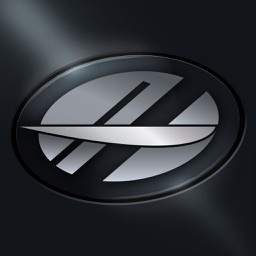 Toyota Forklifts by Toyota Material Handling, USA, Inc.
by Toyota Material Handling, USA, Inc. 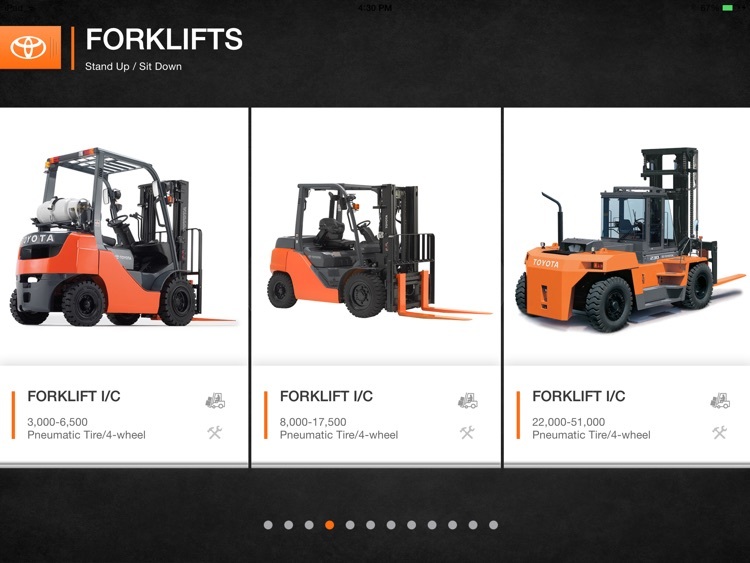 The Toyota Forklifts iPad Application is designed exclusively for Toyota Forklift dealers, and requires secure login credentials available through your Toyota representative. 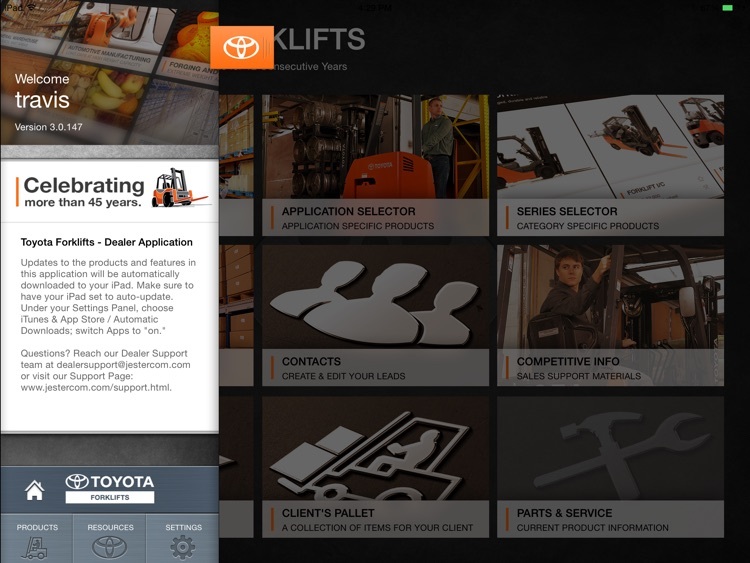 The Toyota Forklifts Application, developed by Jester Communications is the ultimate mobile sales and training tool. 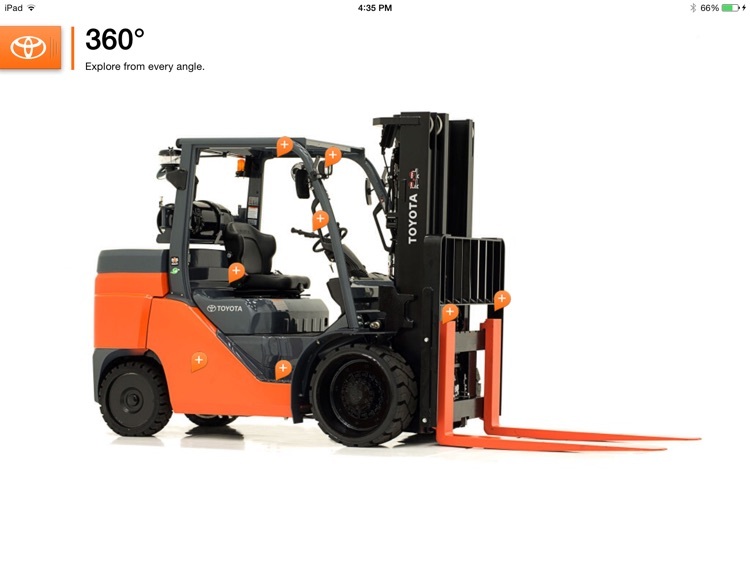 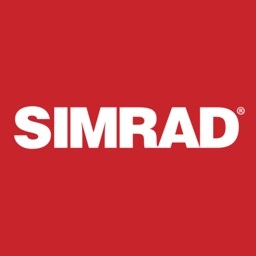 This application includes photo galleries, specifications, videos, virtual interaction and other product information on Toyota Forklifts, Reach Trucks, Pallet Jacks, Tow Tractors, and Automatic Guided Vehicles. 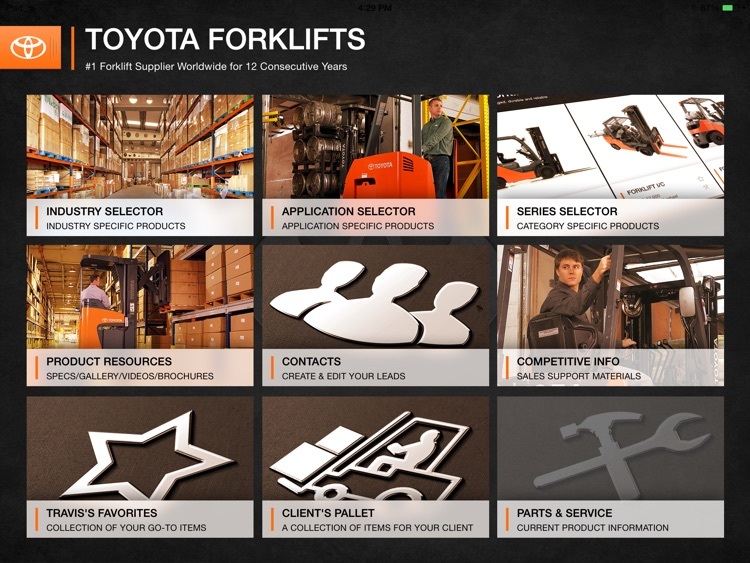 Through an interactive experience, dealers are able to learn and share current information on Toyota Forklift products. 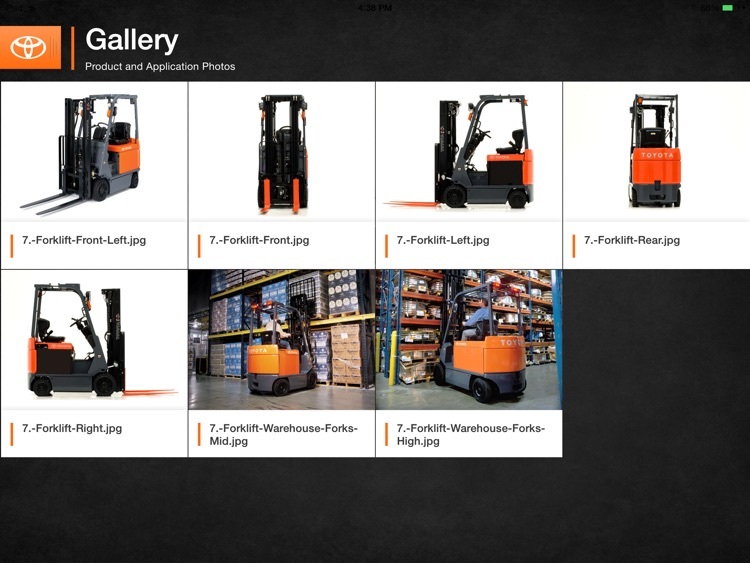 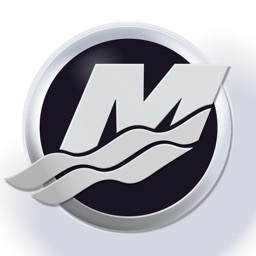 The app’s features and assets are tracked and controlled utilizing Jester Communications' proprietary AMS (Application Management System). 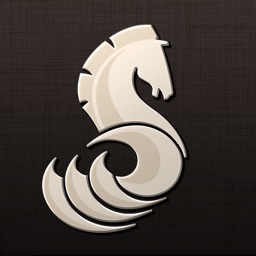 This application will use at least 2.6gb of data on your device. 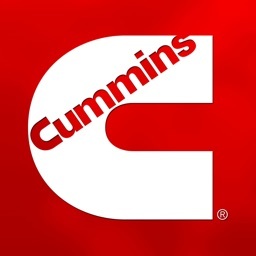 Please always be connected to WiFi when downloading updates.